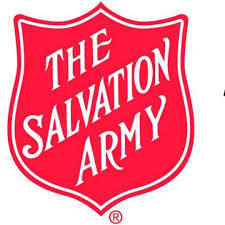 The Mann Center of North Carolina is home to The Salvation Army of Lee County, NC. This chapter of the worldwide organization is based out of Sanford and their goals are bring salvation to the poor, destitute, and hungry by meeting both their “physical and spiritual needs”. The Salvation Army does great work in Sanford and Lee County with their many local projects such as their current Christmas JOY Program that provides new clothing and toys to low income Lee County families with children ages 0-12. For more information please visit their website, Facebook page, call them at (919) 718-1717, or send an email to info@leearmy.org.